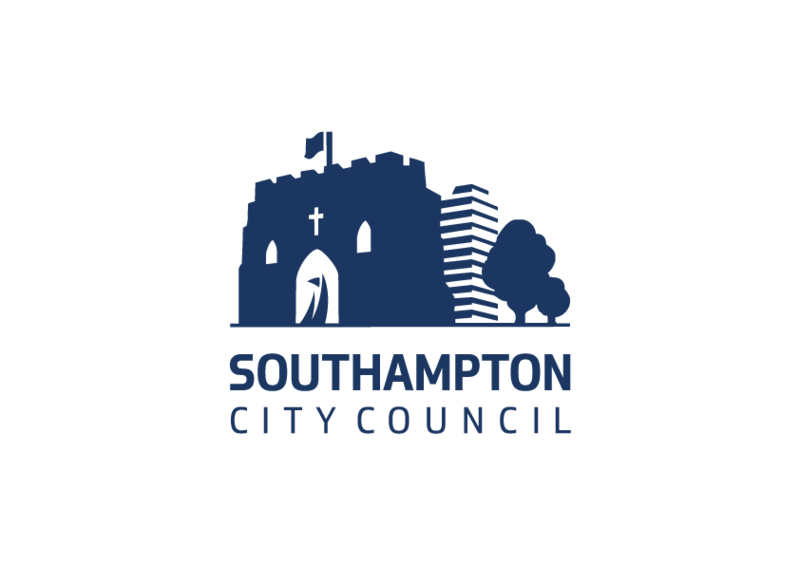 Southampton is a city that is building upon its heritage of discovery, pioneering and innovation. Our universities and businesses are making important contributions towards addressing the environmental, economic and societal challenges that the world faces. The city council is playing its part by partnering with others to put in place property, infrastructure and mechanisms that support the start up and growth of innovative businesses.